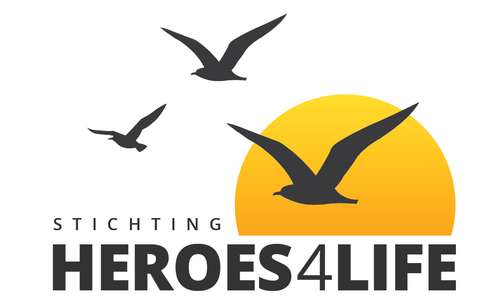 If you would like to register as a volunteer at Heroes 4 Life, please complete the registration form below and we will contact you as soon as possible. Please fill in as carefully as possible. Volunteers must be 18 years of age or older. Brussentocht, brothers / sisters of a seriously ill child (Age not yet known). Have you been with us before? How did you end up with us? Are you employable for PR purposes? Do you have an addition that may be of interest? We do our best to approach all volunteers personally, but because we have other activities besides Heroes 4 Life, it may be that it takes a while before we contact you.